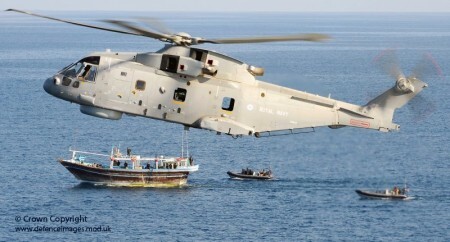 Beyond Piracy: What Next for African Maritime Security? This article was originally published by the Institute for Security Studies (ISS Africa) on 8 February 2016. 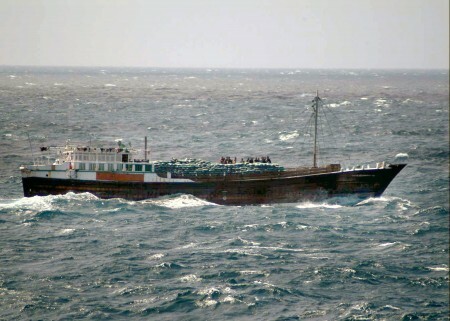 Last year saw an almost total absence of reports of piracy and armed robbery at sea in the western Indian Ocean and off the coast of Somalia. This is the laudable outcome of concerted international and regional counter-piracy efforts. Since 2012, there has been an annual decline in the total number of reported attempted and actual attacks in the region. The decline has led to calls for reforms to four key international counter-piracy institutions in the new ‘post-piracy’ environment. These reforms are important, but will not provide lasting solutions if African maritime, economic and developmental interests are neglected. It will therefore be vital that local stakeholders, such as the African Union (AU) and the Intergovernmental Authority on Development (IGAD), drive new developments. 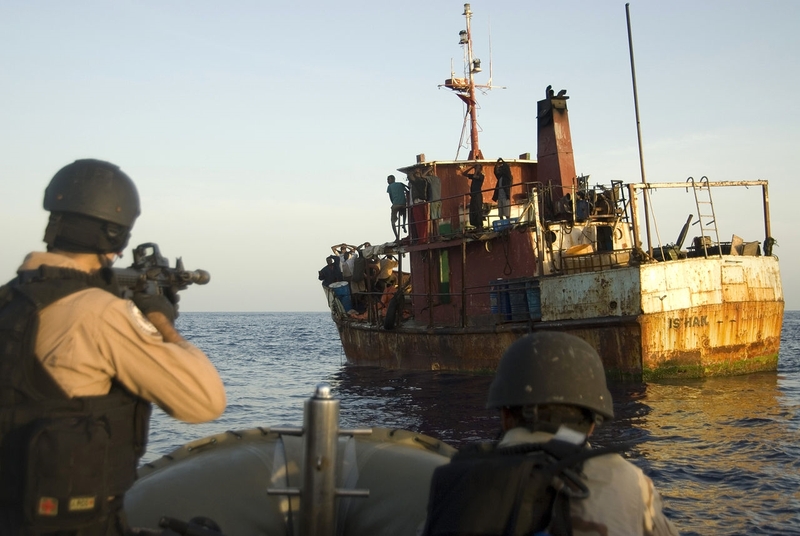 The drop in piracy figures means that many counter-piracy institutions and mechanisms are now seen as costly, inconvenient, cumbersome and unjustified. In their present configuration, many of these measures also seem inadequate. 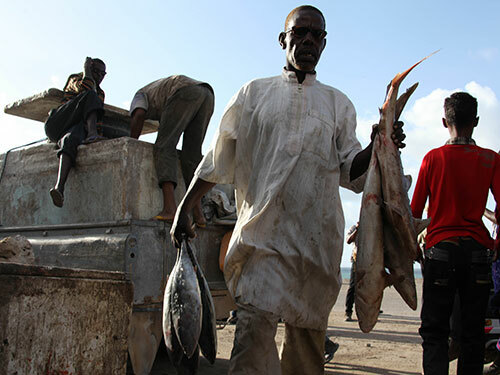 New maritime security tasks entail more than simply keeping piracy suppressed, but are also about simultaneously building blue economies and conducting peacebuilding in Somalia. This article was originally published by Sustainable Security on 2 January, 2015. The use of security forces to protect merchant vessels from piracy has led to a rise in ‘floating armouries’: vessels that are used for weapons storage, often moored in international waters. This growing trend raises a number of concerns over security, oversight and transparency. From 2005 onwards, cargo ships traversing the seas off the coast of Somalia into the Gulf of Aden have become targets of maritime piracy. One of the responses has been to station armed guards on the ships, or on support vessels travelling with the ships to protect them. 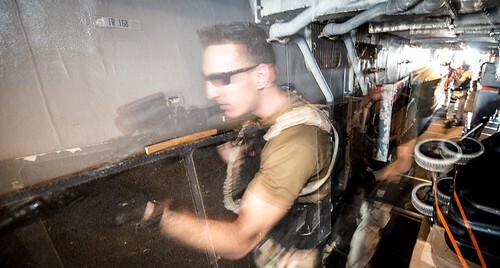 On commercial ships these guards have generally been provided by Private Maritime Security Companies (PMSCs) with weapons owned by the PMSCs themselves or leased from governments or other PMSCs in the region. This article was originally published by War on the Rocks on 29 September 2014.